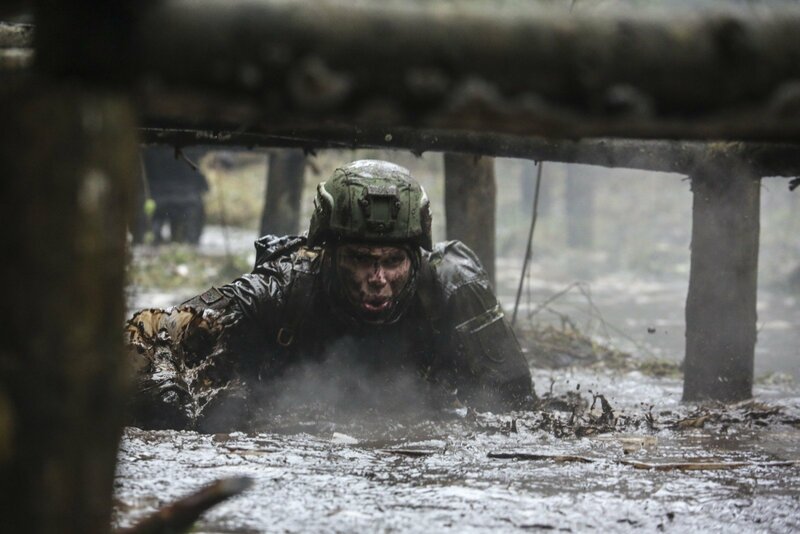 Lithuania's Armed Forces are forming the third brigade consisting of mainly reserve troops. Consisting of approximately 4,500 soldiers, the brigade will also involve recruits and professional troops. "About 70 percent of the brigade will include troops of the ready reserve, they will mainly comprise combat units. All the rest will be service personnel," Senior Sergeant Nerijus Vitas of the army's Training and Doctrines Board told BNS on Wednesday. The staff of the new brigade will be based in Vilnius, headed by the board's commander, Colonel Danas Mockūnas. 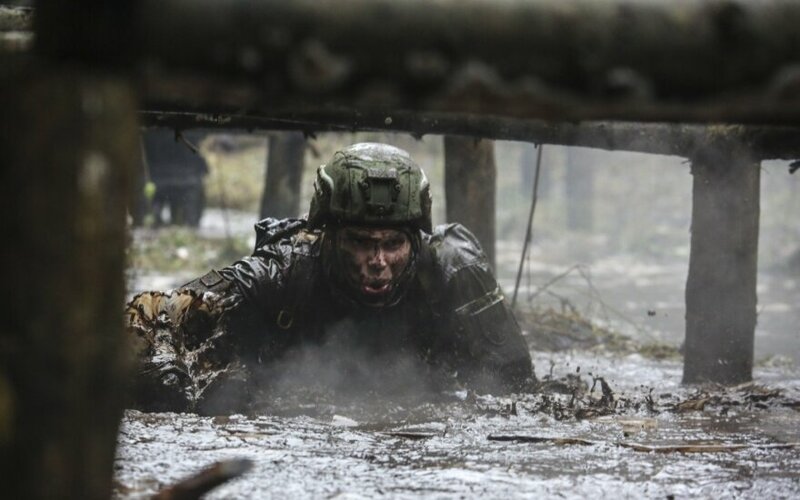 Lithuania's Defence Ministry said the new brigade had been established "in light of the changing situation in Lithuania and in an effort to step up Lithuania's defense capacities." Lithuania's defence system includes about 8,700 professional troops, about 3,000 recruits, 4,700 volunteer troops and another 2,600 civilians.